In order to solve the problem of cross-domain resource allocation in IoT in Smart Grid, this paper proposes a virtual network resource allocation mechanism based on particle swarm algorithm. Its goal is to minimize mapping overhead under planning request. In this paper, VN request is divided into multiple virtual subnets according to matching set of virtual resource matching phase, virtual library resource type price information and border node information. We also propose a cross-domain virtual network mapping algorithm based on particle swarm optimization. It can be used to improve the efficiency of cross-domain virtual network mapping. 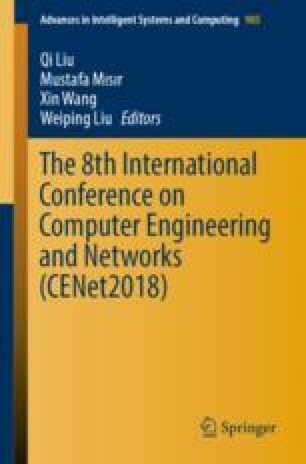 Finally, the execution time, mapping cost and performance of the algorithm in different environments are tested by simulation experiment, which verifies its efficiency and stability performance in virtual network partitioning. This work was supported by the science and technology project of Guangdong power grid (036000KK52160025).